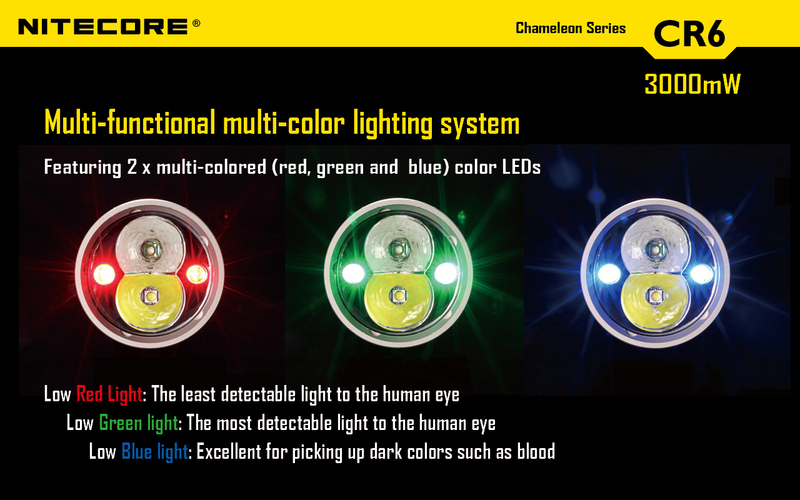 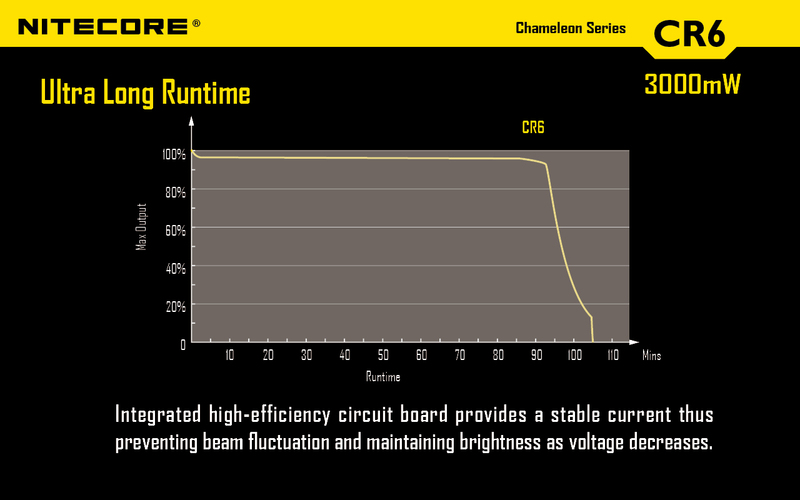 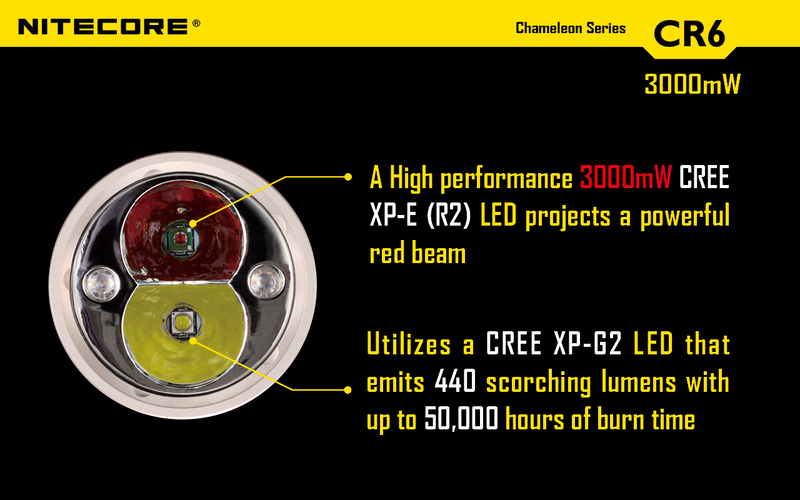 Feature a CREE XP-E(D4) Blue light LED ,Excellent for picking up dark colors such as blood,high efficiency,no lamp filament to burn out or break. 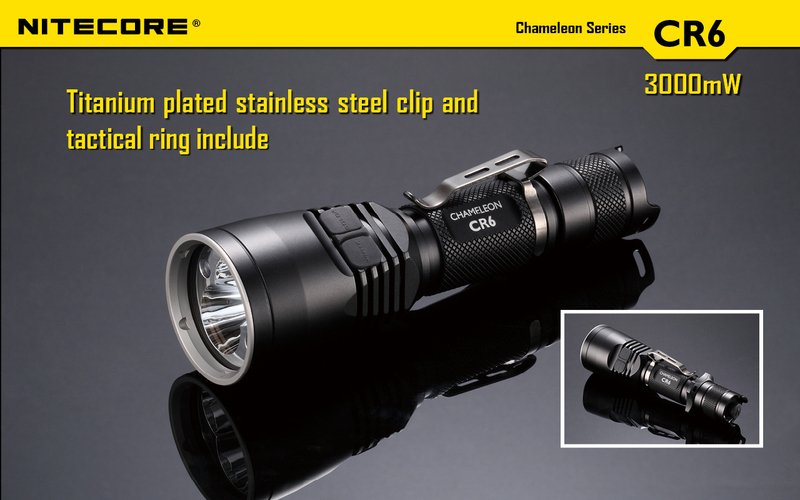 Feature a CREE XP-E(R2) Green light LED ,packing amazing power and long range distance, the perfect Green searching light in the dark. 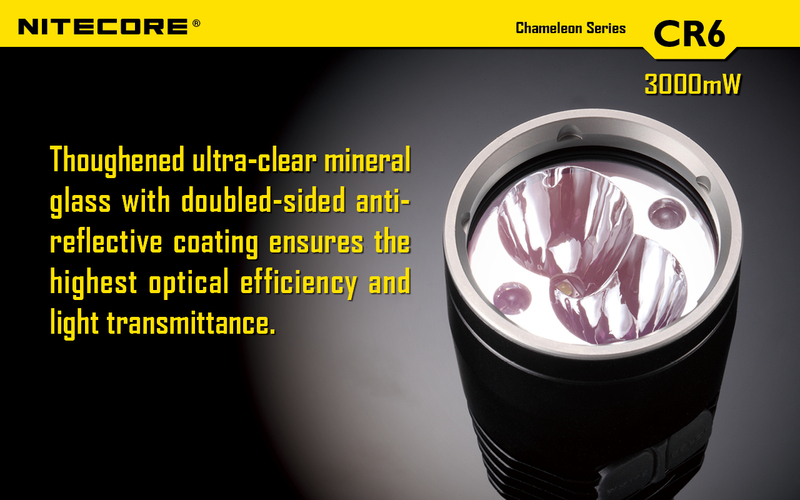 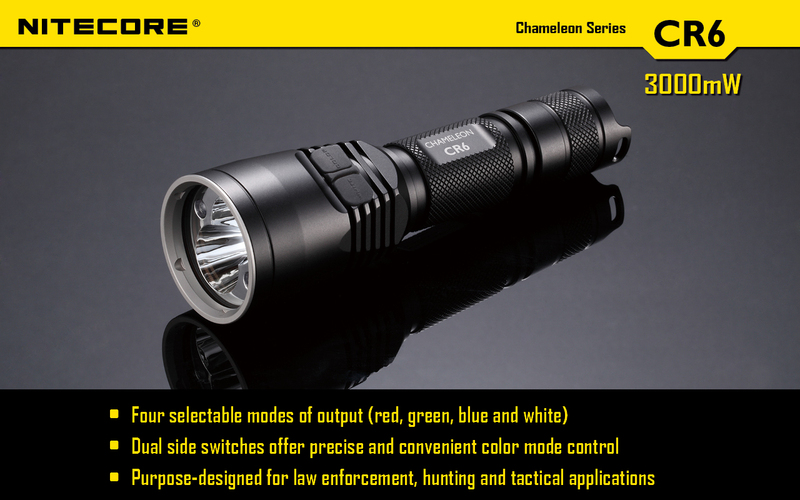 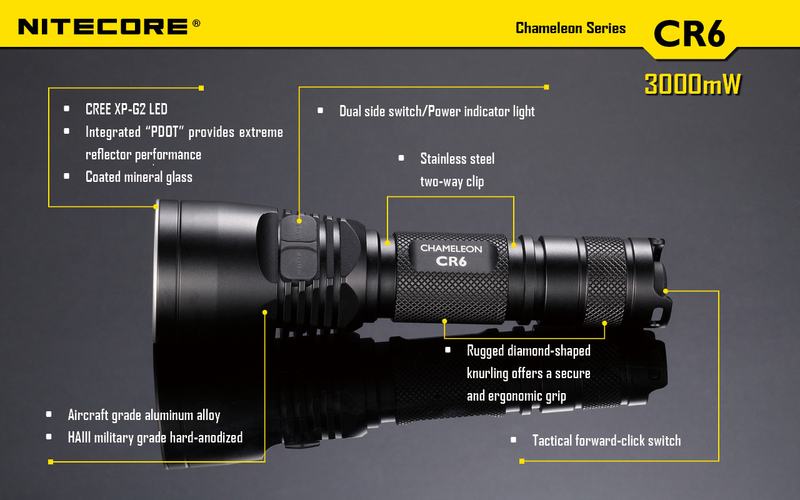 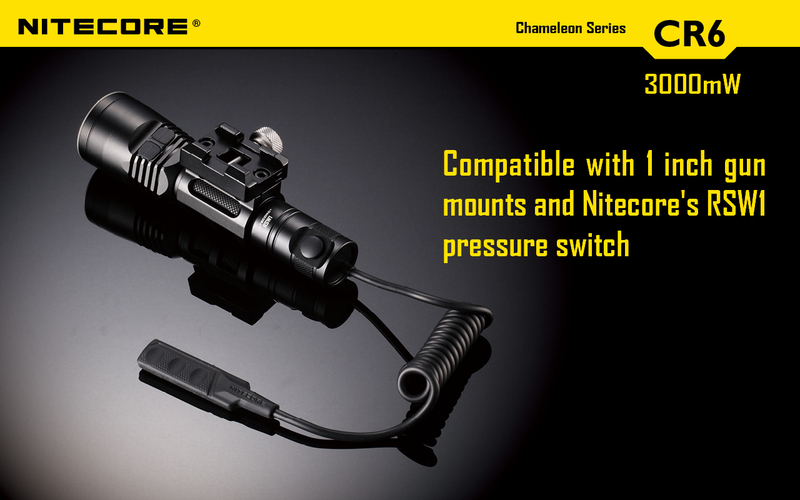 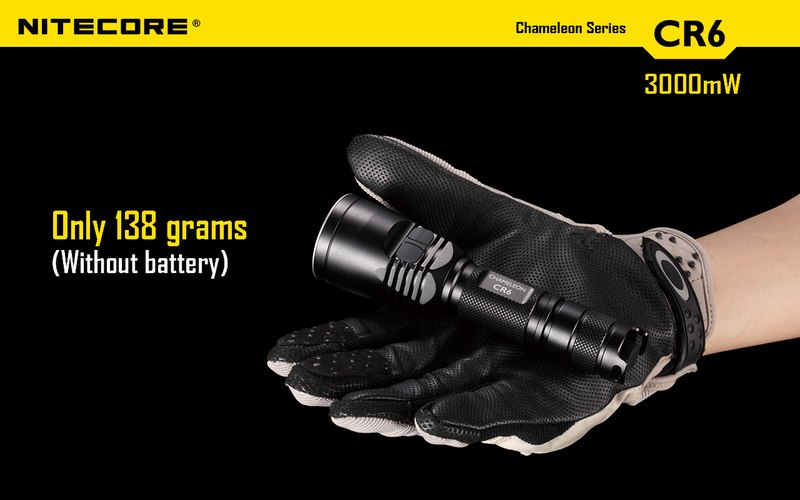 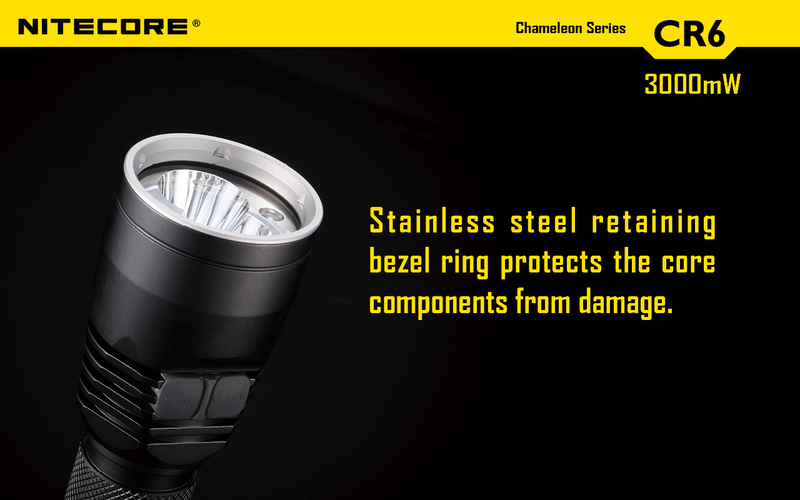 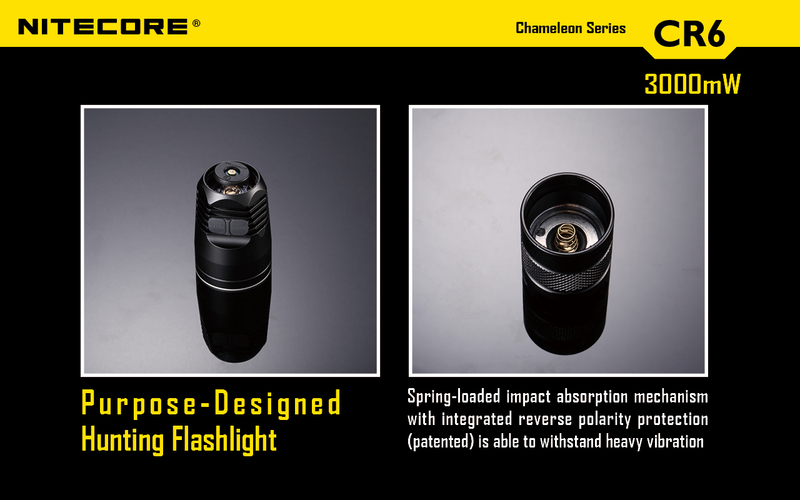 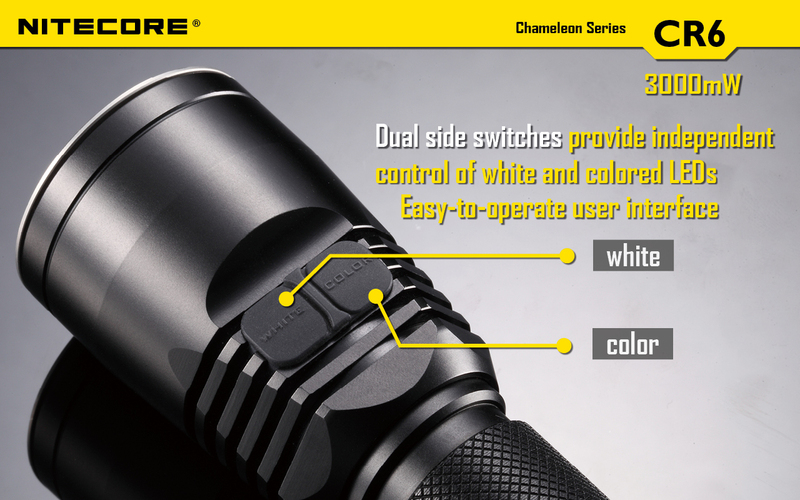 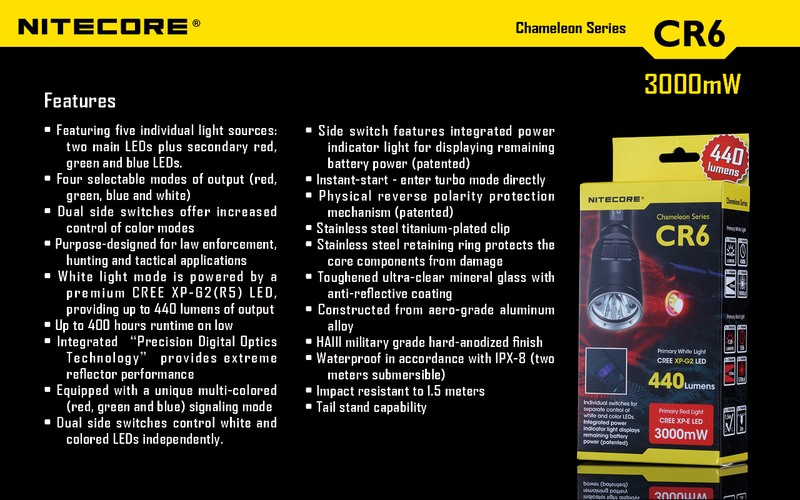 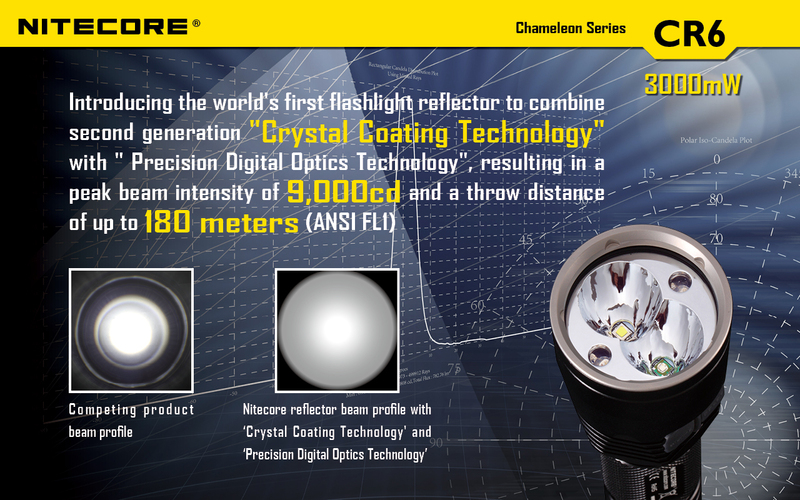 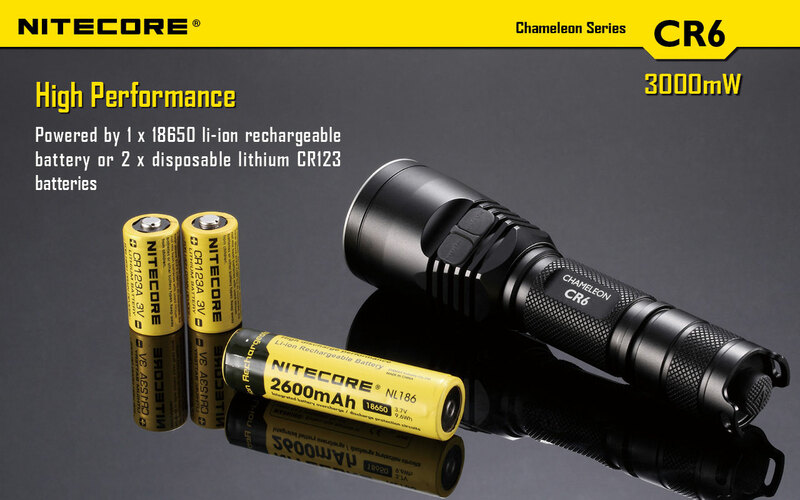 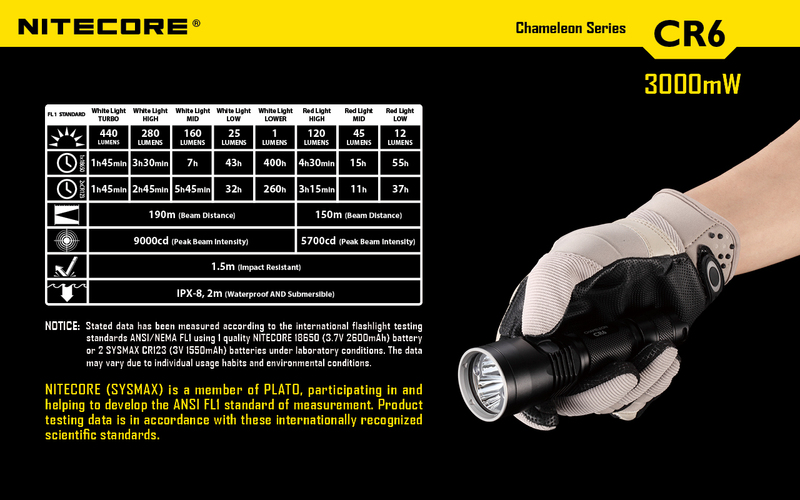 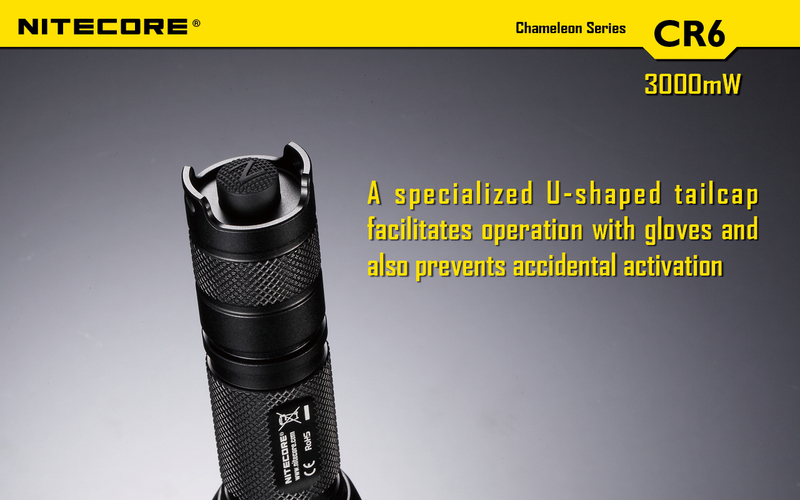 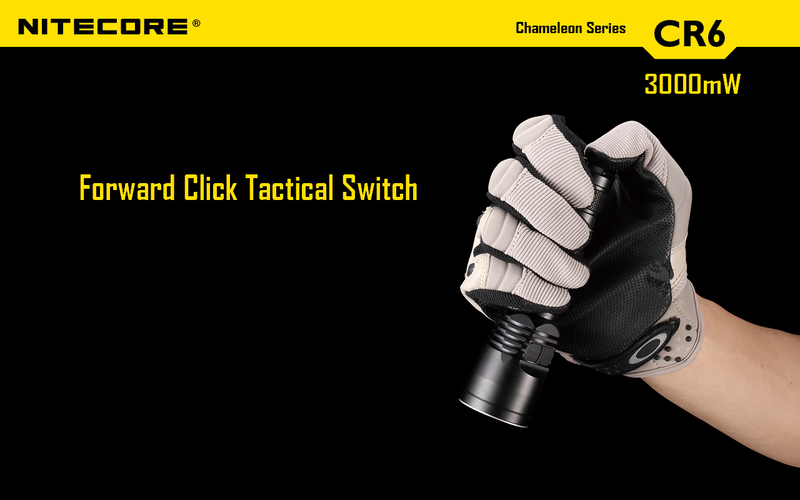 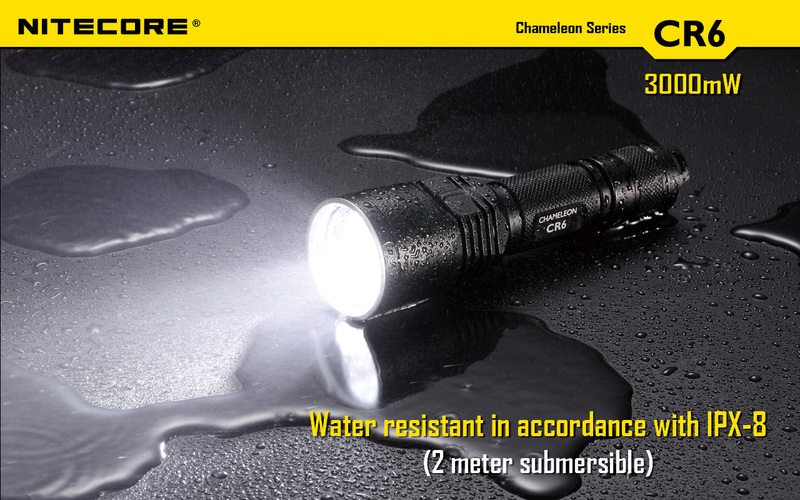 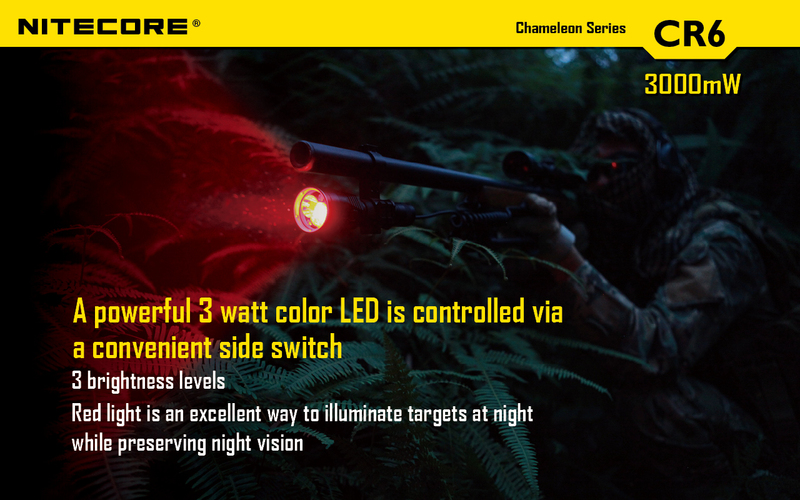 Feature a 1500mW Infrared LED ,packing amazing auxiliary power and long range distance for the night vision equipment. 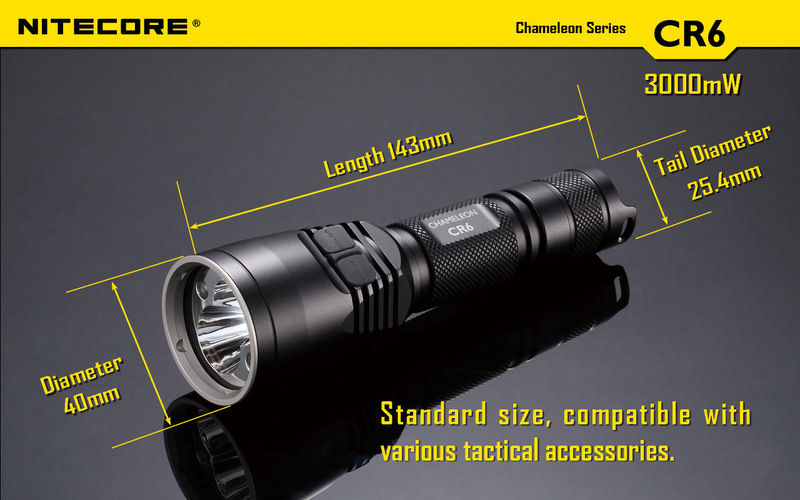 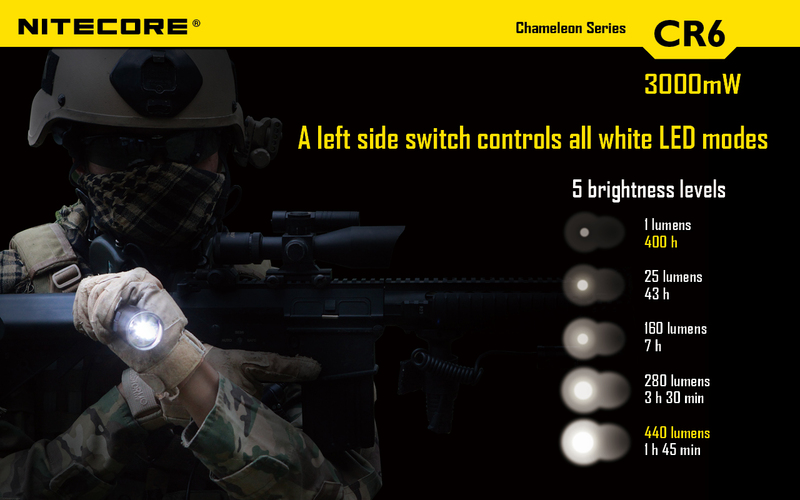 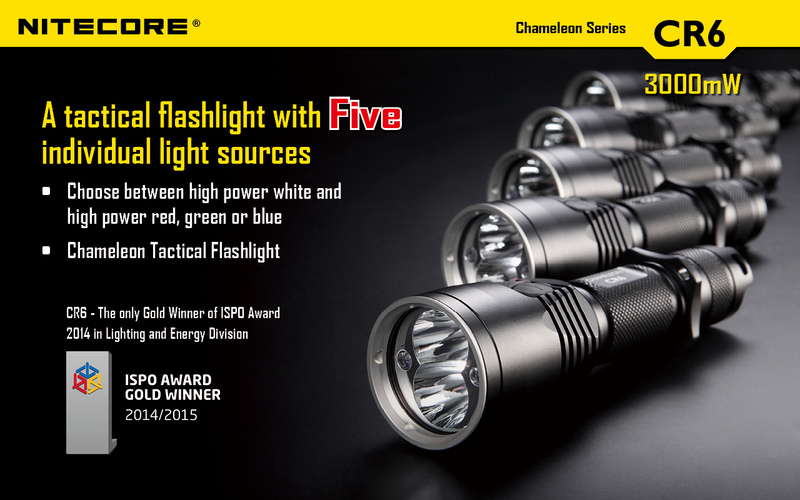 A tactical flashlight with 5 light sources including white, RGB and UV lights.